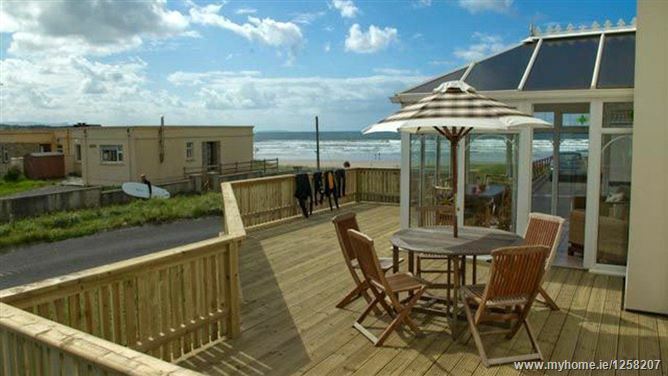 Sea Front View â€“ as the name suggests - is located in a prime sea front location in the surfing and beach resort of Rossnowlagh in South Donegal. 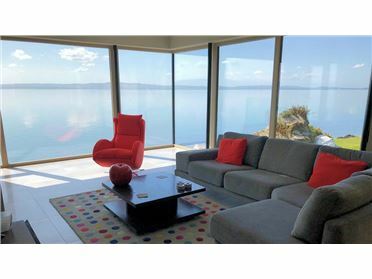 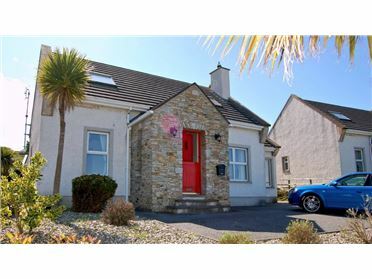 Not only is this beautiful house a few metres from the wonderful 3 mile long strand, it is also 50 metres from the surf school and 100 metres from the Sand House Hotel which features a modern Spa and the ever popular Surfers Bar. 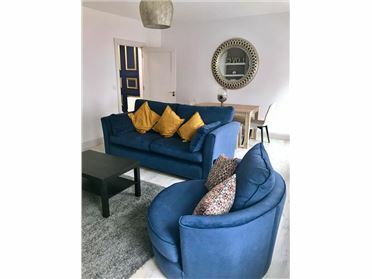 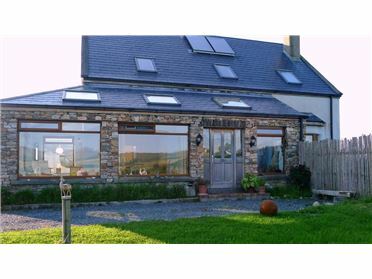 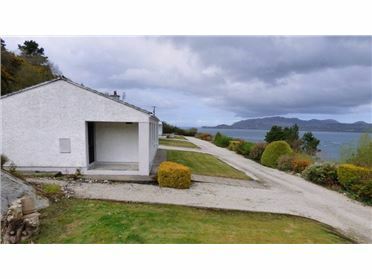 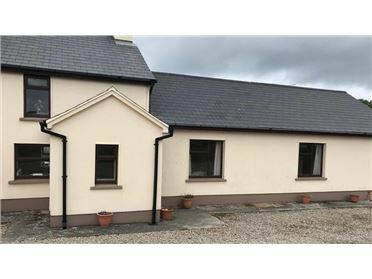 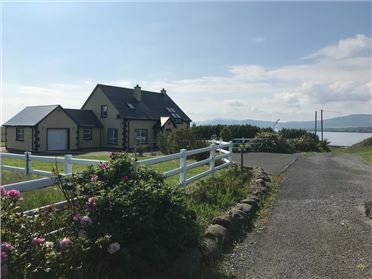 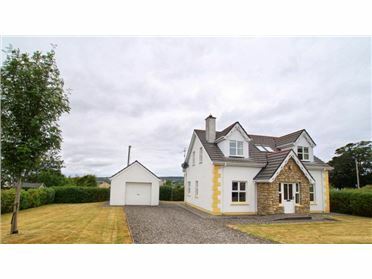 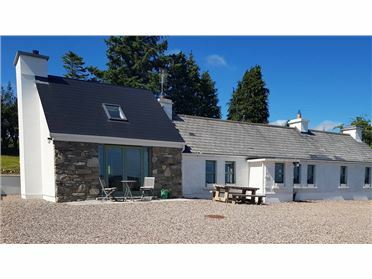 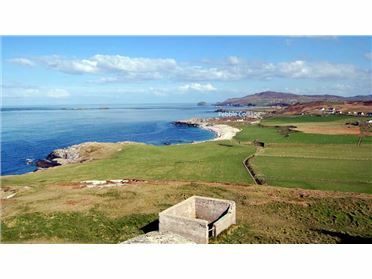 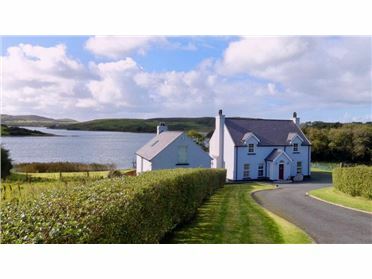 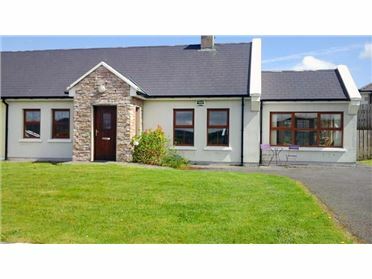 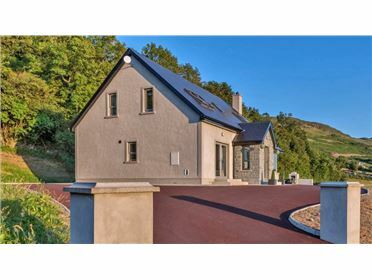 For the golfer the holiday home is centrally situated for playing the great links courses of south Donegal including the Donegal Golf Club at neaby Murvagh and Bundoran . 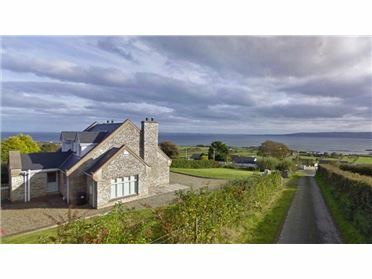 Those who simply want to enjoy the natural beauty of this part of Ireland will be spoilt for choice from the windswept St. Johnâ€™s peninsula to the spectacular sea cliffs at Slieve League and from the majestic Blue Stack Mountains to the beautiful beaches at Rossnowlagh, Murvagh and Bundoran. 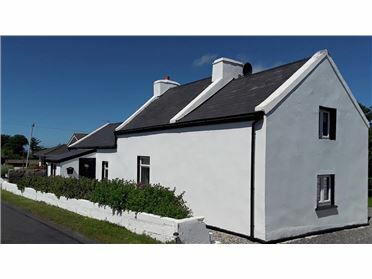 Lovers of good food will not be disappointed either - there are a number of excellent restaurants throughout the locality including the award winning Smugglers Creek in Rossnowlagh itself. 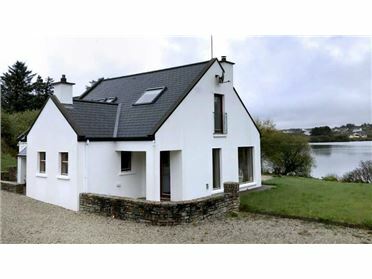 Within a half hours drive you also have the wonderful â€˜Yeats Countryâ€™ in Sligo and the majestic Fermanagh Lakelands.